It was Thanksgiving weekend, in 1982, when Pastor Joe came to know Jesus Christ as his personal Lord and Savior. At that time, he was a sales representative for a large beer company, but was consumed by drugs and alcohol. Then, one night in his bedroom, Joe got down on his knees in desperation asking, "Jesus, if You are real, please change my lousy life! My wife is leaving. I'm losing it all, and I hate my life." Little did Joe know, that from that point on his life would never be the same. At that moment, the Lord answered Joe's prayer, and delivered him completely from drugs and alcohol. The following Sunday, Joe gave his life publicly to Christ at Calvary Chapel of West Covina, which was under the leadership of Pastor Raul Ries. 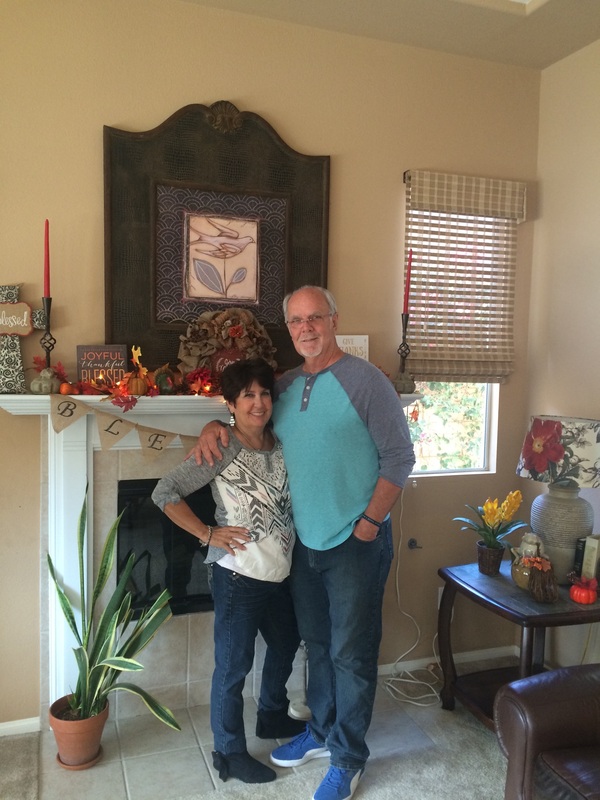 Pastor Joe and his wife Tina would spend the next seven years serving at Calvary Chapel of West Covina, in various ministries, including teaching the Bible and sharing the love of Jesus Christ with the elderly at convalescent homes. In 1988, the Colemans moved to Lake Arrowhead, California, where they served under Pastor Tim Hamilton for the next three years. While in Lake Arrowhead, the Lord began to prepare Joe for full time ministry. Many opportunities arose to minister to those with drug, alcohol and marriage problems. It became clear to Joe and Tina that they both wanted to commit their lives fully to sharing with others the love, grace, mercy and forgiveness that they themselves had received. In December of 1991, Joe was ordained, and by March of 1992, they were planting a new church in West Townshend, Vermont. What began as a Bible Study in a log cabin, later became Calvary Chapel of the West River Valley. For the next 12 years the Word of God would be proclaimed throughout the Valley as the Lord opened many doors to share His Word. 5/46 198th Infantry, Americel Division . Pastor Joe and his wife Tina have been married for 42 years; they have 2 children, Kelli and Joey; 3 grandchildren, Joshua, Jacob and Kaylee; and a wonderful son-in-law, Michael.